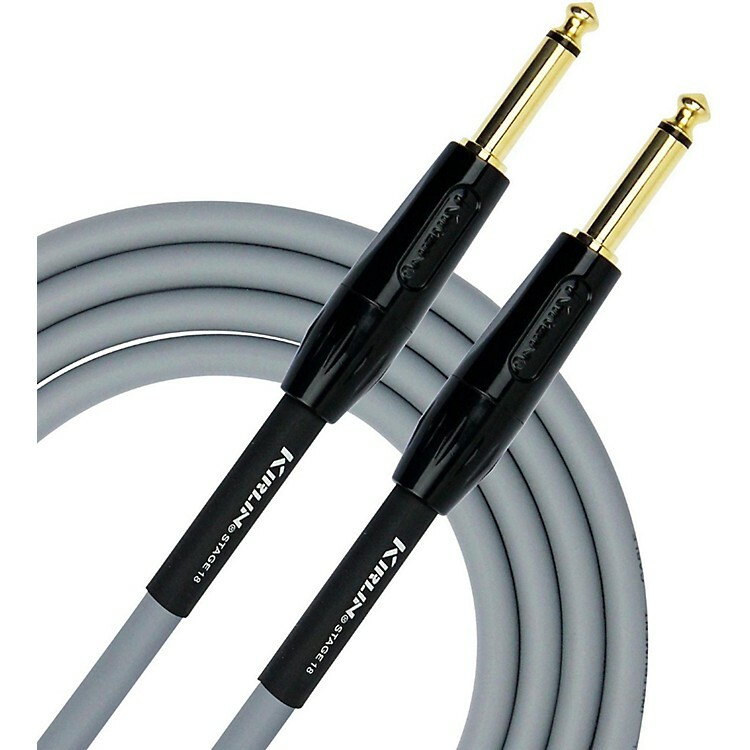 KIRLIN 18AWG Stage Instrument Cable with Gray PVC Jacket 20 ft.
Quality instrument cable in gray. Stage Series high performance cables are exclusively designed for live performance. Stage 18 features one 18-gauge OFC conductor, PE insulation, conductive PVC shield with 100% coverage, and OFC braided shielding with 95% coverage. 1/4 in. mono to 1/4 in. mono, pro quality. Order today.